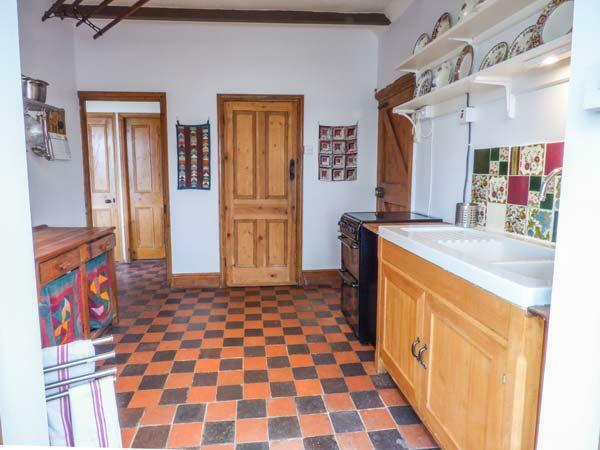 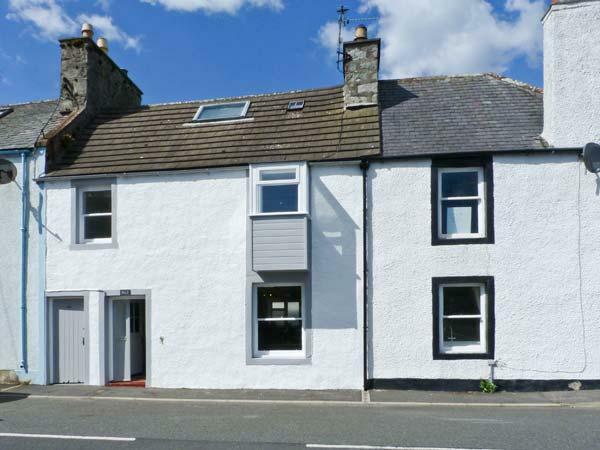 Lyndalan Cottage is in a countryside location in Port William, a relaxing holiday let in Dumfries And Galloway, excellent for a relaxing holiday. 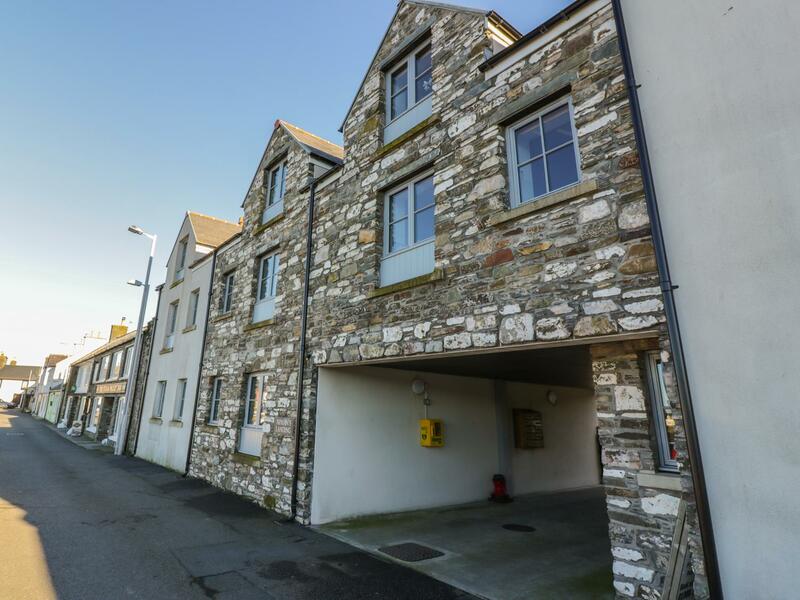 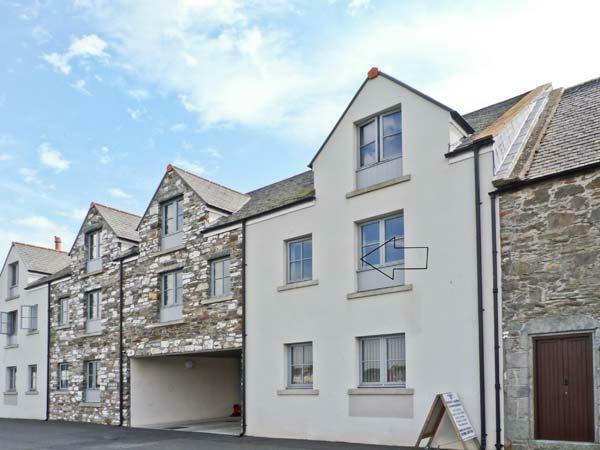 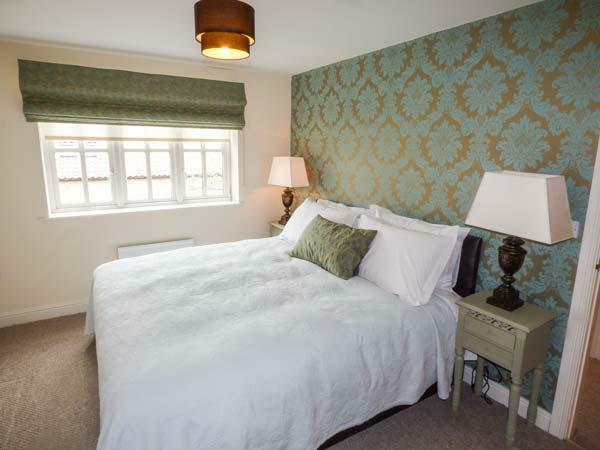 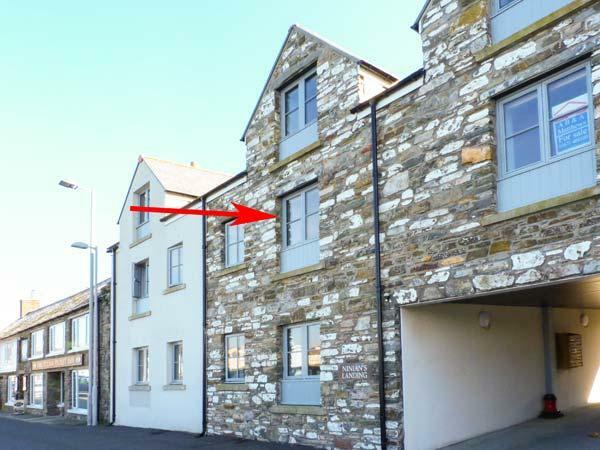 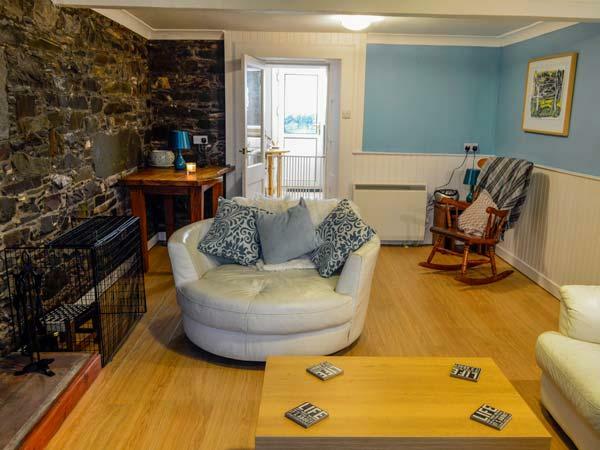 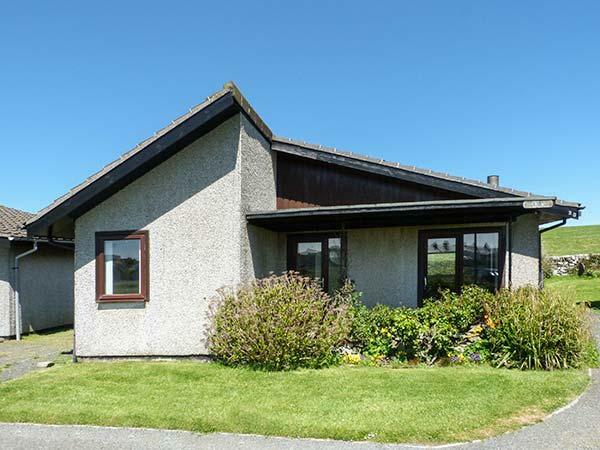 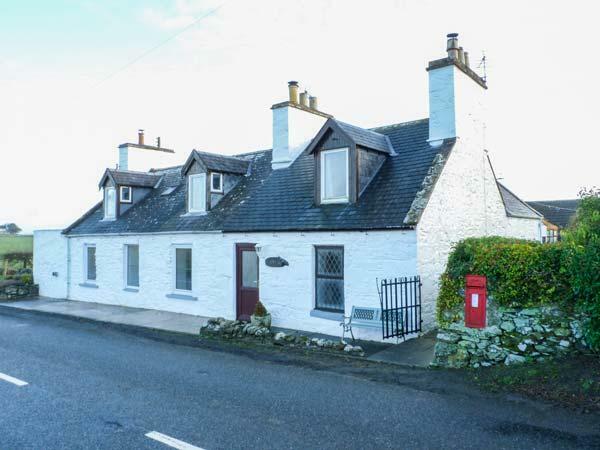 This quietly located holiday let in Port William sleeps 4 with 2 bedrooms. 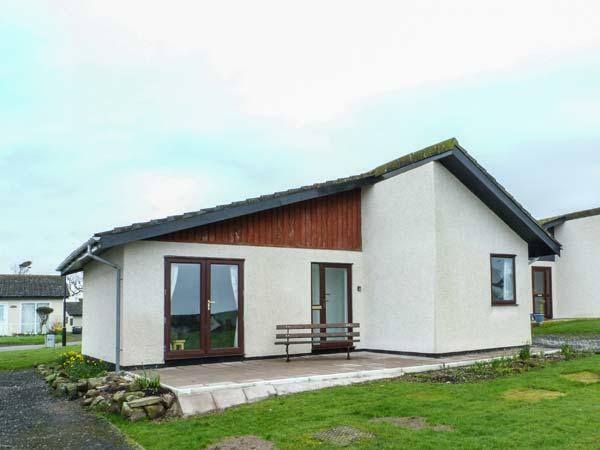 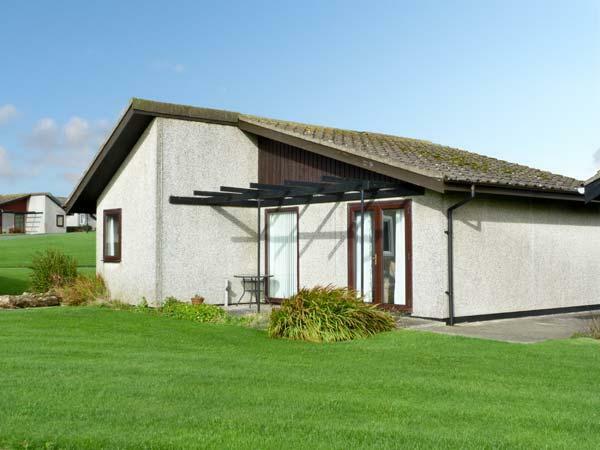 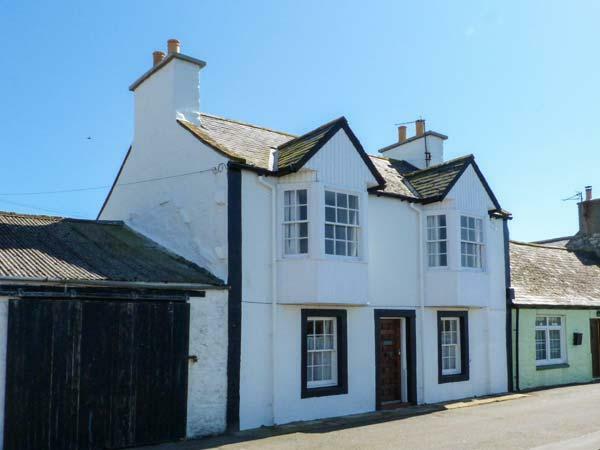 42 Laigh Isle in Isle Of Whithorn is located near the beach front in Dumfries and Galloway, a property for 4 individuals with 2 bedrooms. 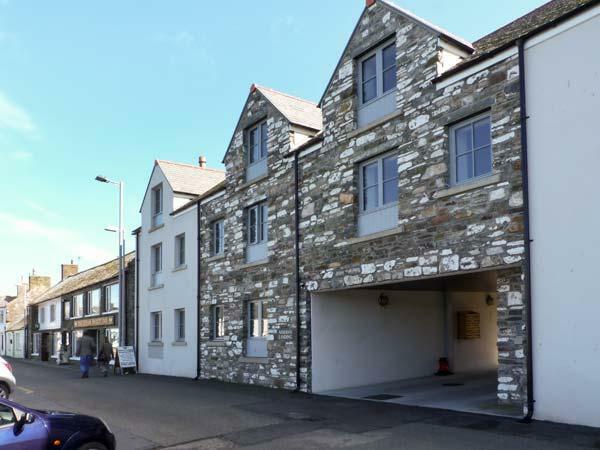 Superb for a beach based holiday, 42 Laigh Isle is a self catering property by the seaside and 42 Laigh Isle offers WiFi broadband.